(MoneyWatch) Are Americans starting to use their homes as ATMs again? A new study shows that home equity withdrawals, in which homeowners use cash-out refinancing to fund spending, are on the rise. 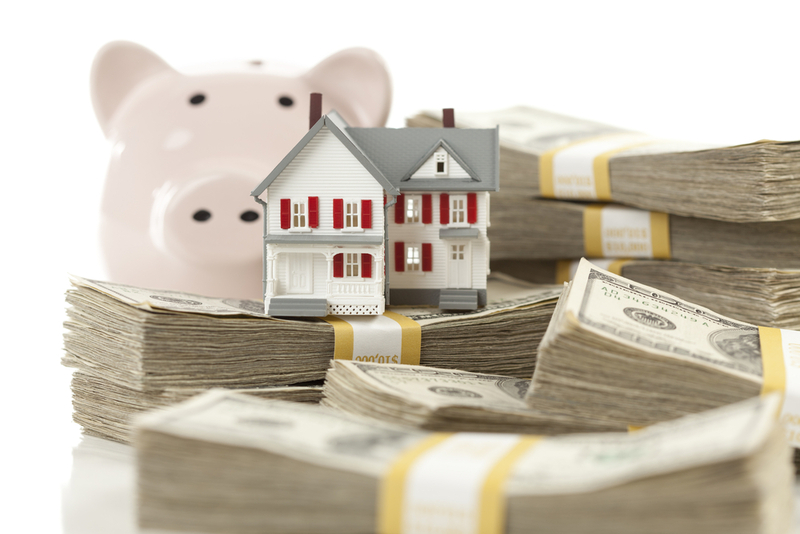 Although the number of homeowners who tapped their equity plunged following the 2008 financial crisis, these withdrawals have rebounded and hit $13.7 billion at the end of 2012, according to research firm Capital Economics. "Rising transaction volumes, higher house prices and slightly looser credit conditions have all contributed to a return of equity withdrawal," said economist Paul Diggle said in the report. "These are all factors that we think have further to run." In other words, as the housing market slowly recovers, many American homeowners finally have enough home equity to withdraw, and banks are cooperating. There are three ways Americans are tapping into home equity: turnover extraction, where homeowners cash out equity during the sale of their home; home equity lending, where a homeowner takes out a home equity loan or line of credit; and cash-out refinancing, where a homeowner cashes out some of the built-up equity in the home during a refinance. Turnover extraction accounts for the bulk of home equity withdrawals, amounting to 66 percent of the total. But that doesn't mean that Americans are all suddenly selling their homes for a profit -- roughly a third still see a loss when they get to the closing table. Prior to the housing collapse in 2006, only 5 percent of all home sellers lost money on the sale. With the uptick in housing prices, however, fewer homeowners are likely to take a hit. According to the study, lenders are reporting stronger demand for home equity lines of credit, or HELOCs. The revolving HELOC has been on the decline since 2009, where total origination for such loans peaked at $611 billion. That number is huge compared to the years leading up to it -- before 2000, HELOCs stayed relatively flat for decades at a level somewhat under $100 billion. Since 2009, HELOCs have declined to $514 billion, a trend that some experts think could now reverse. Even cash-out refinances may be on the turnaround. The question remains whether all these home equity withdrawals are good for the economy. Prior to the crash, homeowners took out billions in these loans, assuming their equity would continue to increase. When home values plummeted overnight, these homeowners lost their shirts. "Obviously the widespread view that homes are essentially ATMs is not healthy," Diggle said. "In that sense, the massive amounts of equity withdrawal that were occurring at the peak of the market in 2005 were unwelcome and unsustainable. But the sort of housing equity withdrawal we are seeing now is on nothing like that scale and is not problematic for the housing recovery."